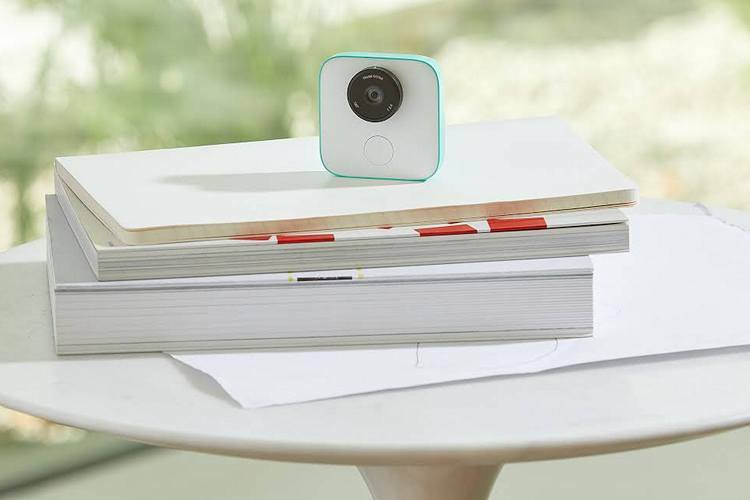 The Google Clips smart camera has finally gone on sale more than four months after it was announced by the tech giant in October. The device is priced at $249 in the US, and is currently available for purchase on Google own webstore, although, it isn’t immediately clear if the company intends to launch it globally as well. The camera weighs only 60.5 grams, and has a battery that Google claims is capable of up to 3 hours of AI-powered ‘smart capture’. For Google, this is its first standalone camera, but the reception from tech sites and buyers has been mixed, with some criticizing the photo quality itself. Talking about ‘smart capture’, the AI-based algorithm allows the device to figure out the best conditions for the perfect photograph by analyzing facial expressions, lighting, framing and other associated parameters. Google Clips has a 130-degree field of vision, and is capable of capturing images at up to 15 frames per second and turn them into a video file somewhat similar to the animated gifs that we have all gotten so accustomed to over the years. One of the major selling points of the device is its durability, which means you can even use it as an action camera, much like a GoPro. And since it’s powered by machine learning, it will keep getting better with time, learning things like who you want to photograph frequently. Users can also let it learn more about their photography habits by downloading their Google Photos library. It’s pretty clear that the Google Clips smart camera isn’t going to be a mass-market device any time soon, no matter how perfect it is. Engadget, on the other hand, said the “unpredictable AI doesn’t always recognize interesting moments”, which can be a major problem for a smart camera. The fact that other reviews for the product also seem mixed (at best), means that it will, in all likelihood, remain an extremely niche device for the most part.